anybody in the warmer states up for visitors? 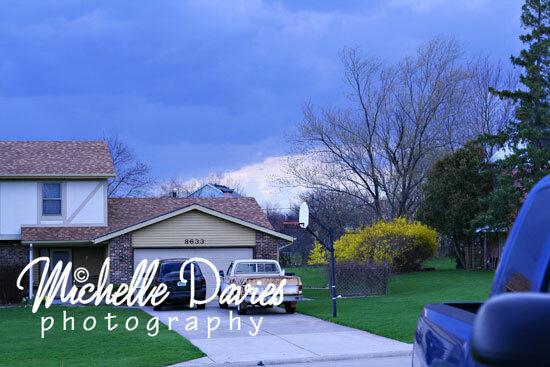 >Happy Easter Michelle!Great shot of the approaching storm clouds. It snowed yesterday in here in Virginia Beach too. >Looks ominous (sp)! We had snow too and lots of brrrr weather. >very cool shot of the sky and the oncoming snow cloud! Don’t bother coming here, it snowed yesterday and was cold today!